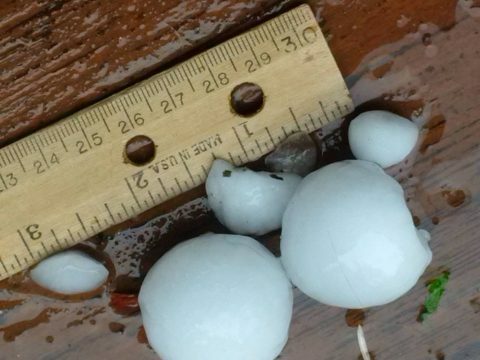 You roof was demolished by the hail storm in Billings MT and you need a new roof. You are already stressed and what you want more than anything is for a great experience with Billings Top Roofer! So what can you do to get the best roofing experience possible? Find Billings Top Roofing Contractor by asking the following questions and more. Here are just four vital things to consider before choosing a roofing contractor for your next home exteriors project. 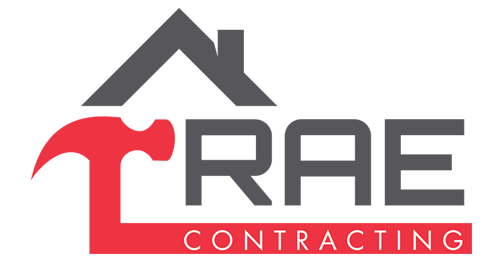 In the world of online it is much easier to find out about a potential contractor online. Most people will write a review if they’ve had a bad experience, but only a few will write about a good experience. To find out about roofing contractors reputation, you can check references. Reputable Roofing Companies will be more than happy to provide you with the names and phone numbers of past customers. Do your homework, call and ask about the experience. A thing to remember is that every business has satisfied customers and most aren’t going to supply information to someone who had an unsatisfactory experience or wasn’t happy with them. For that reason, even if you do call some of their references, you should still do other due diligence. Do a search on the company, check with the Better Business Bureau, Angie’s List, Yelp, Google and Yahoo Reviews. Check social media pages like Facebook. See what people are saying about Billings Top Roofing Contractor. Sites like Better Business Bureau and Angie’s List are focused on the customer experience. Does Billings Top Roofing Contractor have any awards or accreditations? What kind of certifications do they have? Are they Top Rated by Home Advisors? Check their website to find out about this information. What kind of warranties and guarantees come with the roof? What are you covered for if you have issues in the months ahead? 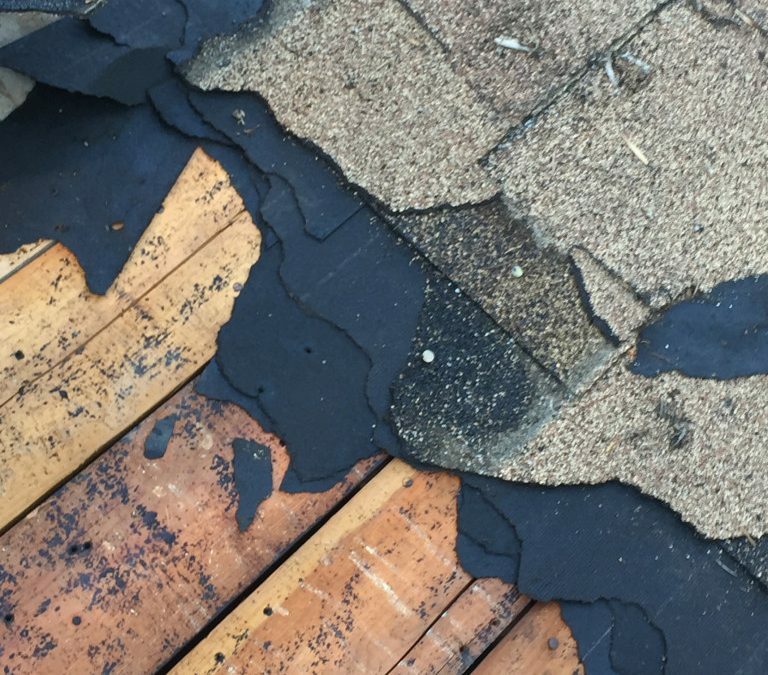 Are the shingles under warranty? What about the labor that was done? Is the labor guaranteed or under warranty? 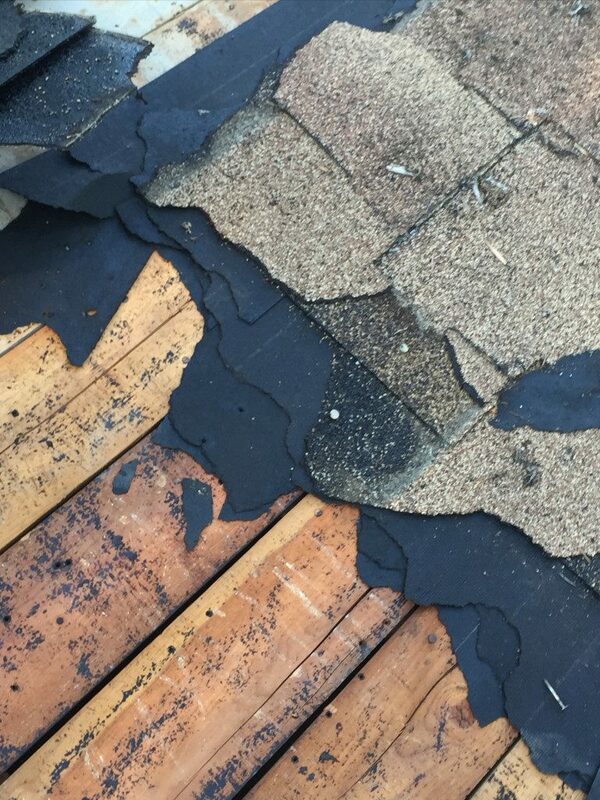 If you develop a leak within the first year of a new roof install and it’s the fault of the roofing contractor will they come out and fix it at no cost to you. Most companies will offer a five year time line, so be sure to ask. Most shingles now come with a lifetime limited warranty and that means a 50 year warranted. The thing to remember is the word “Limited.” That means that after the first five or ten years, depending on the brand, the warranty is “Prorated”. This just means that the value your warranty depreciates linearly over time. A full coverage warranty means that if your roof is ever deemed defective and fails before the end of the warranty period, the shingle manufacturer will pay labor and materials to replace your roof. There might still be some out of pocket cost for you, but it will be a small amount. The manufacturer will cover the overall cost of the roof replacement. The cost for a full coverage warranty typically runs $500. This can help lower your liability over the long term. If your roofing contractor doesn’t share the shingle manufacturer’s warranty with you, don’t be afraid to ask about it. If you do happen to get two or three roofing estimates, make sure that you accept the one that is very detailed oriented. 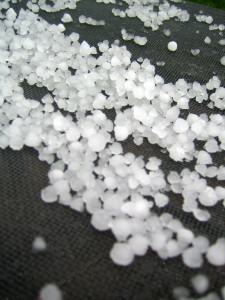 If a roofing contractor offers an estimate that is vague, you need to be cautious, what materials are they using? Get all of your questions answered. At Bruce Tall Construction, Billings Top Roofing Company, we try to be as specific as possible about what we’re going to be doing on your roof and the materials that we’ll be using. We want to be perfectly clear up front so we can save everyone from frustration in the long run. Price is obviously important to consider, but you would be making a mistake if that was your only criteria when selecting a contractor. A good rule of thumb is you get what you pay for! At White Castle Roofing we consider ourselves to be a premium contractor. We’ll almost never be the cheapest because we focus on quality. We have to compete with many other companies that aren’t nearly as concerned about quality, but just being the cheapest. The best way to balance this is to tell the contractor exactly what’s important to you! If you really need to get it done as cheaply as possible we can usually find a way to do that without sacrificing quality workmanship. 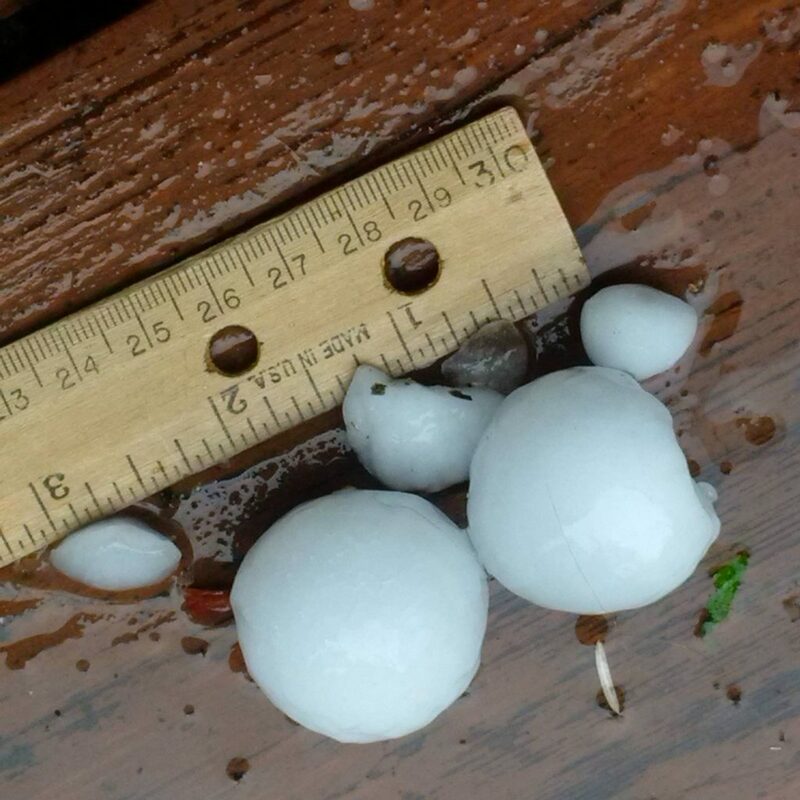 If your home or business suffered damage in the latest hail storm, please contact RAE Contracting Inc, Billings Best Roofer today!